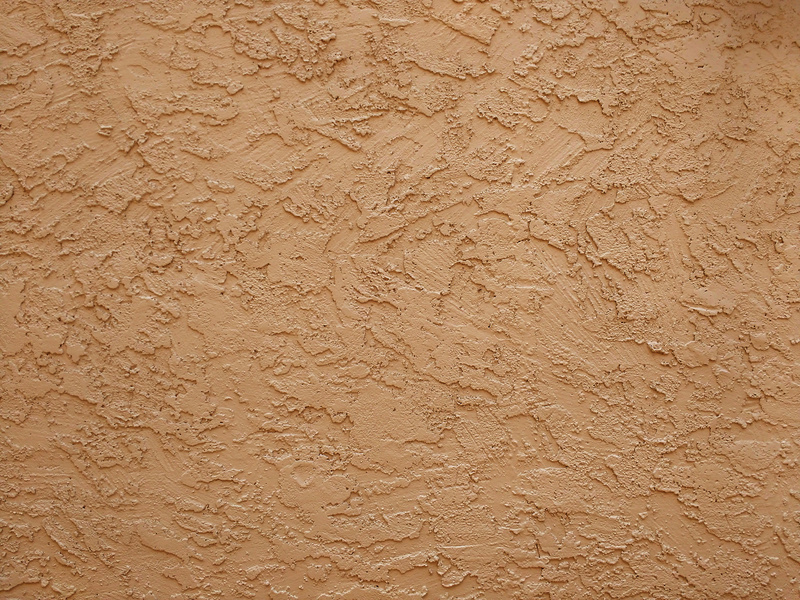 Free high resolution photo of a brown textured stucco wall. 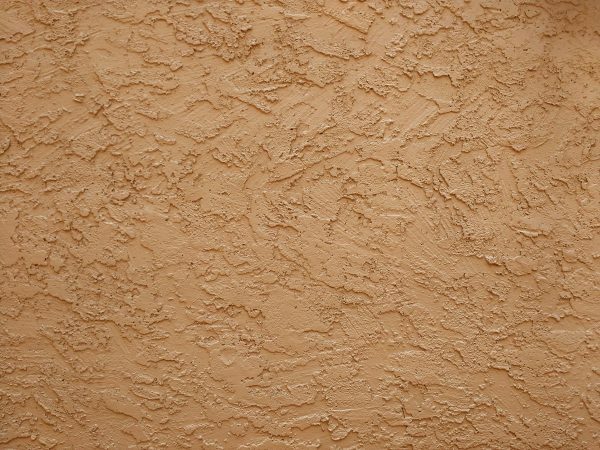 This picture shows the surface of a stucco wall that has a very deep or coarse texture. The wall is a brown color. Stucco is an exterior wall finish that is very popular in certain regions including the American southwest. It is very durable and long lasting. Great background, wallpaper, or texture image for a website, blog, computer, phone, scrapbooking or Photoshop. Free image for any use.